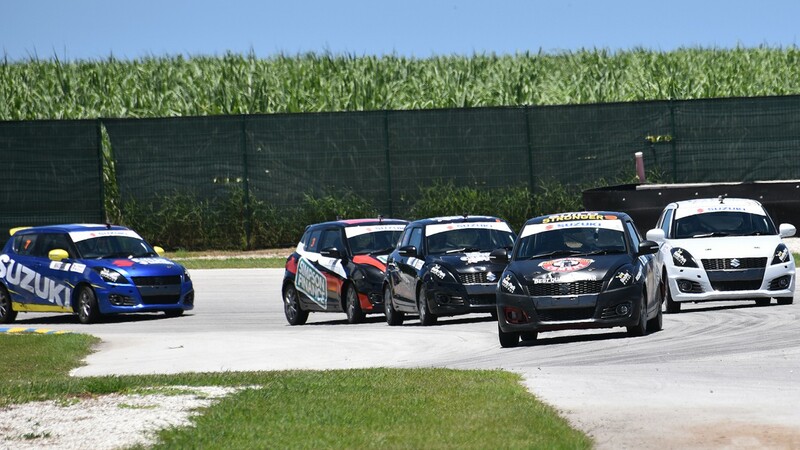 The 2017 Suzuki Challenge Series Champions will be crowned at Bushy Park Barbados this coming Saturday, but not until the final chequered flag has fallen. Drivers in both the SR3 Cup and Swift Cup will earn double points in the season’s last encounter, meaning no-one can achieve an unassailable lead in the first of the day’s two races. To add to the pressure, the finale will be played out, for the first time, under the facility’s new all-arena lighting and the grid will be based on qualifying times reversed. 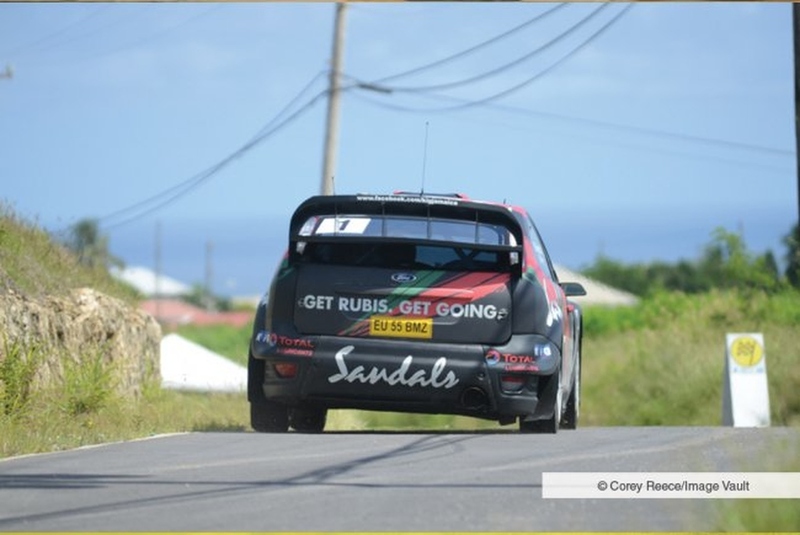 The fourth and final rounds of the Suzuki Challenge Series top the roster of local events at the second Barbados Festival of Speed, at which 2009 Formula 1 World Champion Jenson Button is the star guest. In an action-packed show, Button will be joined by former Caterham and Manor Marussia Formula 1 driver Will Stevens, the spectacular Twister Aerobatics Team and the hugely-popular Dreamers Banger Racers; the eight-hour show, which starts at 2.00pm, will run from day into night. 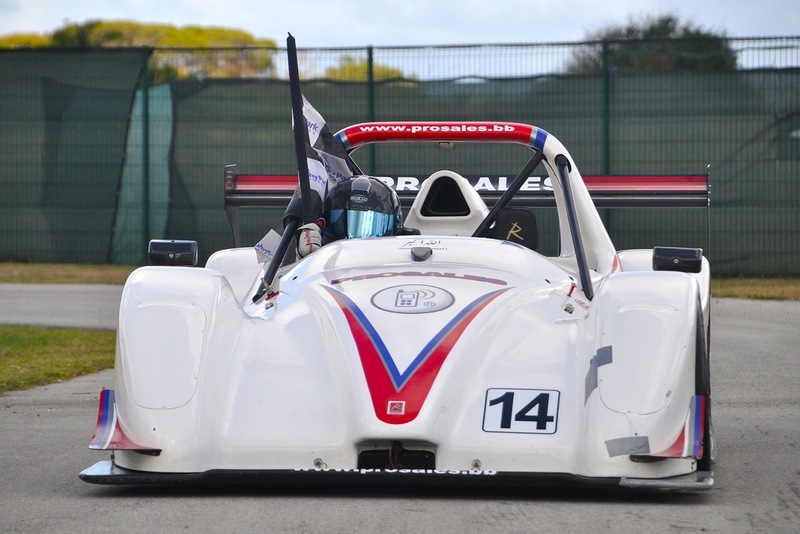 The SR3 Cup for Suzuki-powered Radicals has come down to a straight fight between Reigning Champion Suleman Esuf and Stuart Maloney. Mark Maloney, who established a new Outright Lap Record for Bushy Park in September, does have a mathematical chance of snatching the title . . . but that would require the other two scoring no points at all on Saturday, which is highly unlikely. Series leader ‘Sol’ has won four times and Stuart three in this year’s earlier rounds, to head into the final two races separated by 20 points; if Maloney were to win Saturday’s first race and Esuf fail to finish, Maloney would lead by five points, so have the upper hand for the finale, with 50 points on offer for the win. Were the reverse to occur, Maloney would still be in with a chance, but it would be a much slimmer one, as he would need Esuf to retire. There are others in the race, too, including inaugural Suzuki Challenge Series Champion Sean Maloney, who still heads the stats with 13 race wins – brother Stuart is second with 11 – so the outcome remains unpredictable. The calculations are more complex in the Swift Cup, where three drivers are involved in the title chase; a spread of just 30 points covers series leader Barry Gale (Team Bushy Park Driving Experiences), Trinidad & Tobago’s Ryan Peyrau (Team Simpson Finance) – the former Champion is only four points behind – and Justin Campbell (Team Rock Hard Cement), whose two wins last time out catapulted him into contention. Given the 75 points on offer for the final two races, even early season leader Josh Read (Team Massy United Insurance), who is now fourth in the standings, might have stood a mathematical chance, given some bad luck for the opposition, as he is within 48 points of Gale. However, he is unavailable for Saturday and will be replaced by Rhett Watson, who claimed pole position and the race one win last time out, while deputising for Martinique’s Pascal Calvel in the Team Suzuki Swift Sport. 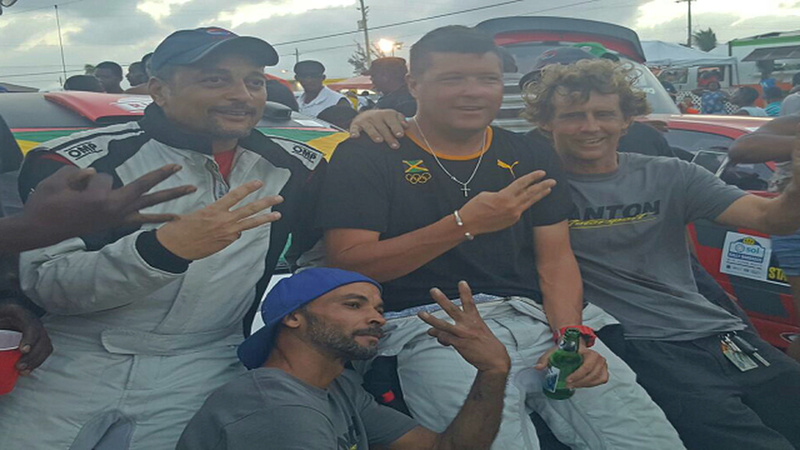 Peyrau and Ryan Wood (Team Barbados Festival of Speed), the respective winners of the first two Suzuki Challenge Series titles, stand neck-and-neck at the top of the Swift Cup stats, with 14 wins apiece – that total accounts for all but one of the 57 races held since the series was launched in 2015 – but one or other could edge ahead in Sunday’s two races to establish a new record.